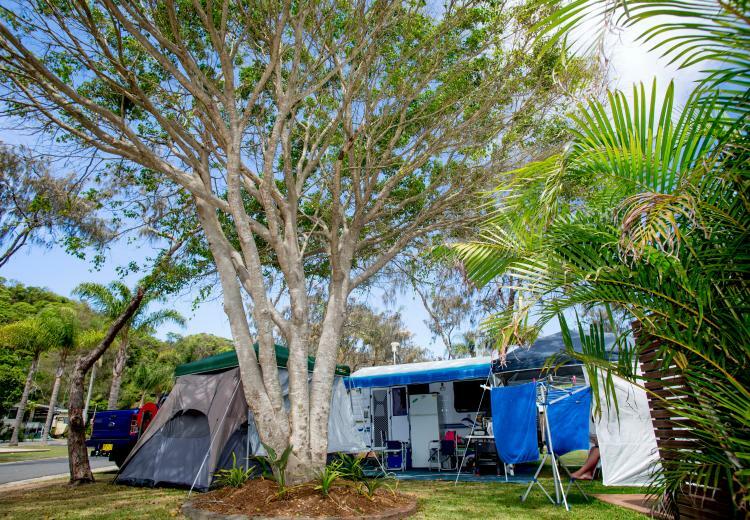 Our powered slab sites are positioned to allow for easy access, weather you are a first timer with a caravan, or a seasoned expert, these sites will make you look like an expert every time. drive through the site, park your van, unhitch and start to unwind. We also don't charge you for the power you use so turn on the A/C and get ready to relax. Located within a minutes walk to the amenities block, these sites feature a large double slab to make sure you create the memories you have been dreaming of.